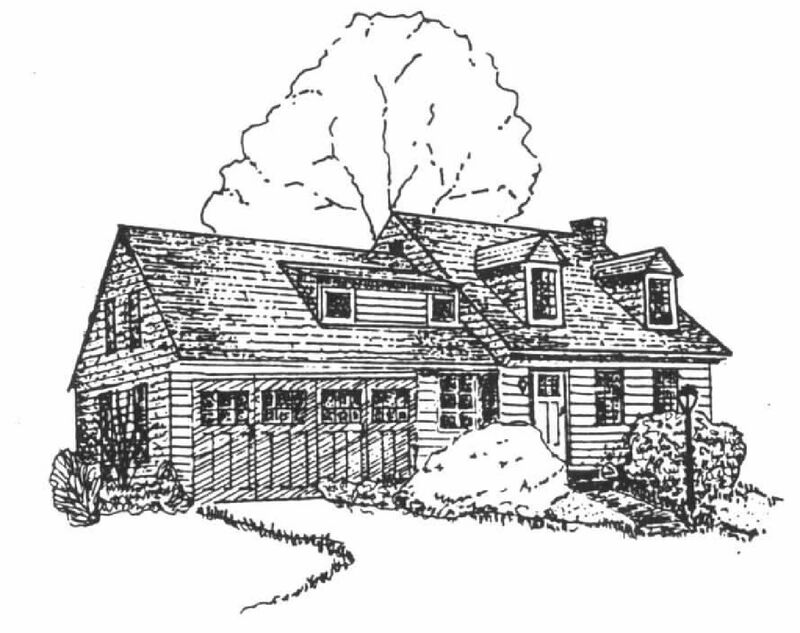 The second village house to depart from the traditional local style, this Cape Cod structure followed plans purchased from Better Homes and Gardens. It was built in 1937. Mary Dugan grew up in this house. She was a central figure in village life, organizing community events and researching history.